I am a huge fan of Adele. When she announced the tour back in December 2015, I was determined to try to get the tickets. The concerts were sold out in just few minutes. No surprise, I failed to get tickets for the first concert at Hallenstadion in Zürich. Luckily, they announced few additional concerts, including one in Zürich. I was luckier this time and got two tickets for the concert on 18th May 2016. 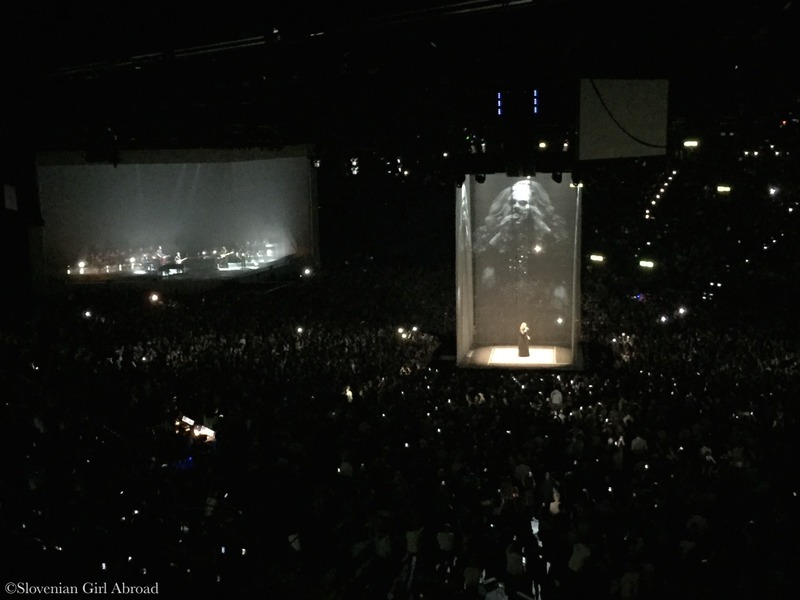 Yesterday, the day of the concert finally arrived and I got to see the brilliant Adele performing live. I’m still totally overwhelmed by it. Her simple, but powerful performances blew my mind. She doesn’t need much of a show on stage. Her amazing voice and charisma were more than enough to entertain the audience. 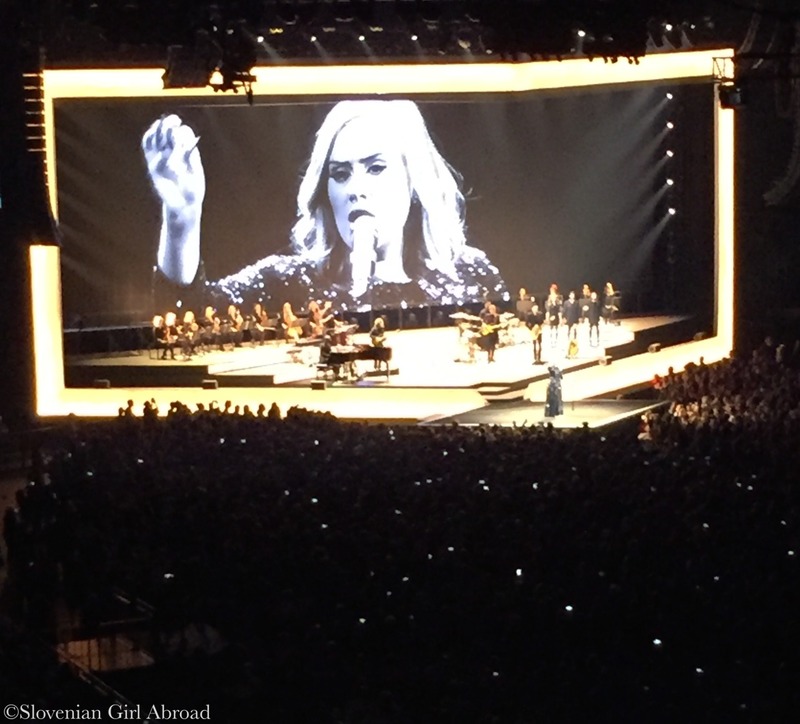 Adele played for two hours and included a total of 18 songs, some from her new album 25, as well as her greatest hits, including Someone like You, Set the Fire to the Rain, Skyfall, and Rolling in the Deep. I enjoyed music immensely. I also loved Adele’s stage personality. She seems to be such a cool, down to earth person – that kind of person with who would you enjoy hanging out after the concert by the pint or two. 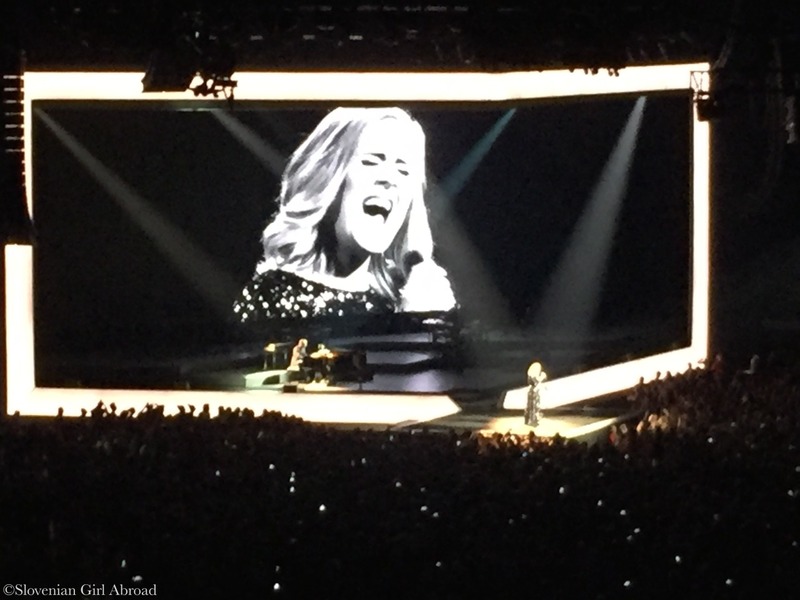 After seeing Adele performing live, I’m even bigger fan. I feel blessed I was one of the bunch of people who managed to get tickets to enjoy her concert. Thank you Vlad. I’m sorry to hear you didn’t get tickets, but I understand why. It was crazy how fast all concerts were sold out. I hope you will be able to see Adele live someday in the future. She’s great. Me too! Wish I can see her live!